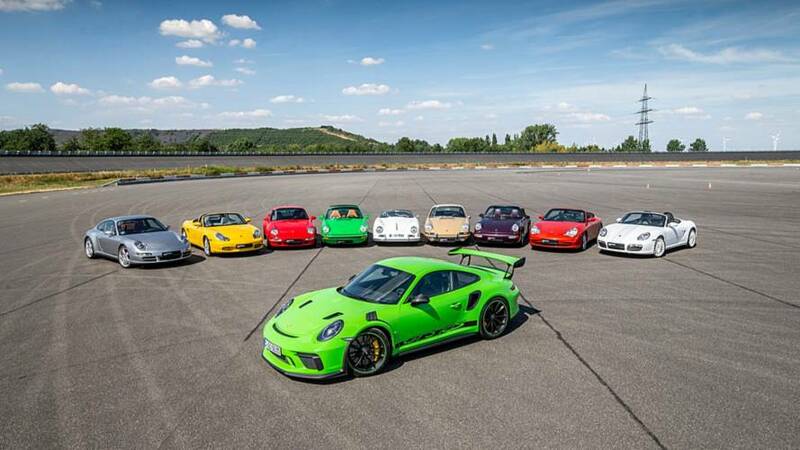 Porsche has revealed a unique custom-order 911 Turbo Cabriolet developed through the company's Exclusive customization program. 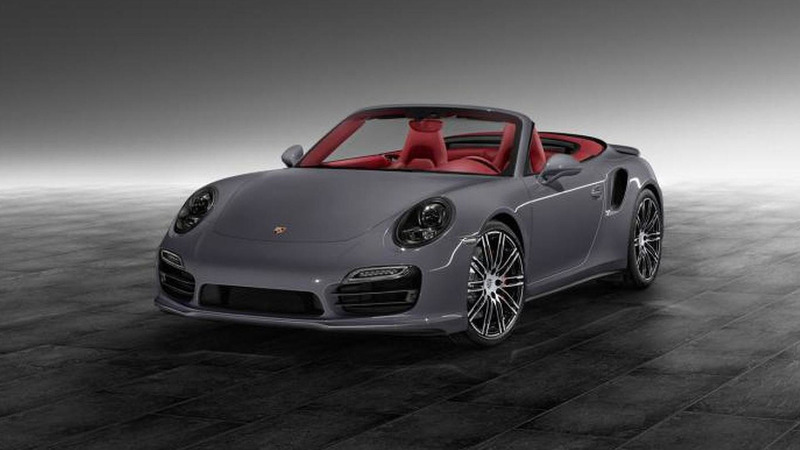 About two months ago we saw a special 911 Turbo featuring a Lime Gold Metallic paintjob and now Porsche Exclusive has introduced another unique 911, this time a Turbo Cabriolet wearing a Slate Grey exterior paint scheme. It rides on 20-inch high-gloss black alloy wheels and is equipped with bi-xenon headlights featuring the company's Dynamic Light System with headlight cleaning support. Open the door and you will notice the illuminated personalized sill guards in carbon together with the Garnet Red leather upholstery with black contrast stitching. As a final touch, this particular 911 Turbo Cabriolet by Porsche Exclusive received several carbon accents throughout the cabin, including in the center console area.